Travellers to Germany can save 20 per cent off a German Rail Pass for travel between November 15 and December 31 this year. 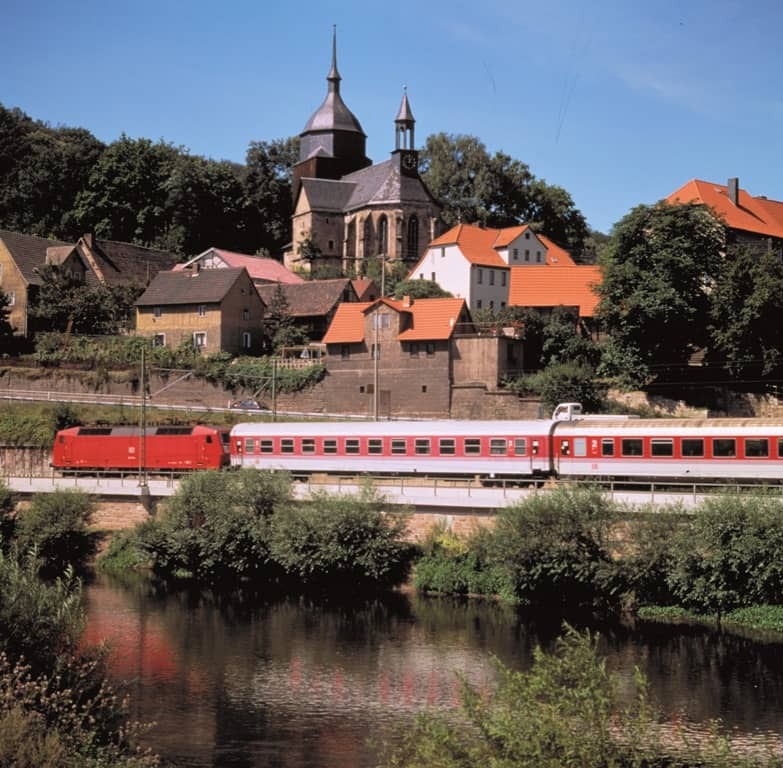 With total flexibility and unlimited travel on the national railways of Germany, the German Rail Pass gives travellers access to a number of destinations including Augsburg, Erfurt, Freiburg, Heidelberg, Koblenz, Mainz, Münster, Osnabrück, Potsdam, Rostock, Trier, Wiesbaden and Würzburg. What’s more: they can enjoy the occasional free stop along the way. These cities are all members of the “Historic Highlights of Germany” association, which represents 13 “alternative” historic cities of Germany. Ideal for short breaks and “off the beaten track” travel, each city has played a major role in changing the course of German, European and sometimes even world history and offer a culturally rich experience and a friendly environment. Bookings must be made before November 30. Adult fares for a five day German Rail Pass are AUD$211 for a 2nd class pass instead of AUD$264. In addition, valid German Rail Pass holders can also benefit from a 10 per cent discount on A&O Hostels and Hotels in Germany, Austria and Czech Republic for advance bookings at least 24 hours before arrival (at the latest one day before arrival).